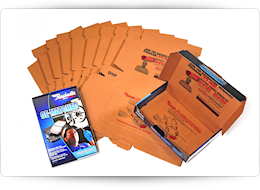 With our Exceptional Packaging Solutions, Webcor has stood the test of time in a competitive and ever-changing industry. Our packaging is further enhanced by the operating characteristics of our cartons. Built to folding carton tolerances, our counter-scored products run trouble free on todays high speed form and fill machines. Webcor can help you face the challenges of gaining retail space, attracting the consumer and keeping your unit cost down. 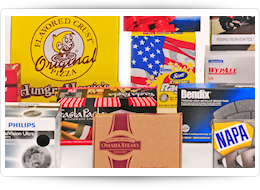 With our high quality manufacturing, innovative designs and detailed distribution services, our packaging solutions sell your product! Webcor is an innovative suppliers of P.O.P Displays. From concept to completion we can develop designs that create customer excitement and generate sales! 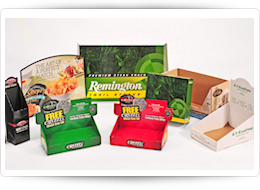 Our new technology called Dual Side Print (DSP) can cost effectively preprint both the inside and outside of your carton in a one-step manufacturing process. The possibilities are endless.